The kids have left home and you now have the time and money to enjoy seeing the world. It’s time to plan your once-in-a-lifetime trip to New Zealand. Retirement is about taking your time, enjoying life’s pleasures and doing things your way. This includes your travel. You’ve worked hard for years and now have plenty of time to plan and make the most of the New Zealand holiday you’ve always dreamed of. 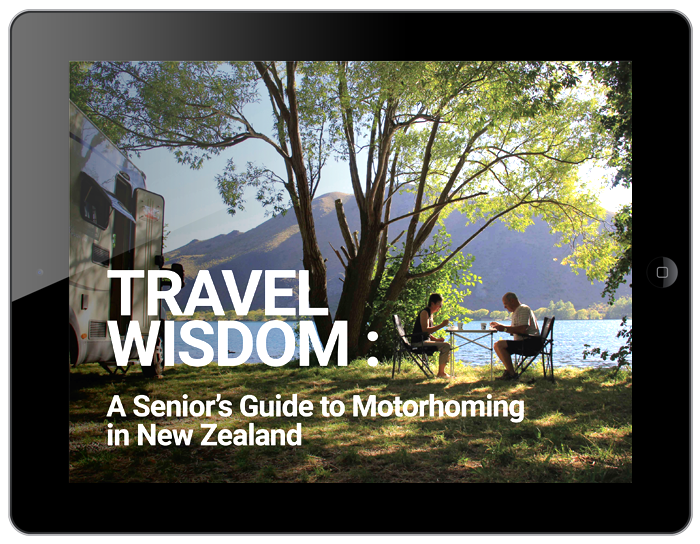 As we highlight in our latest eBook, when travelling in your senior years, it's important to choose a mode of travel that best suits your style of holiday. 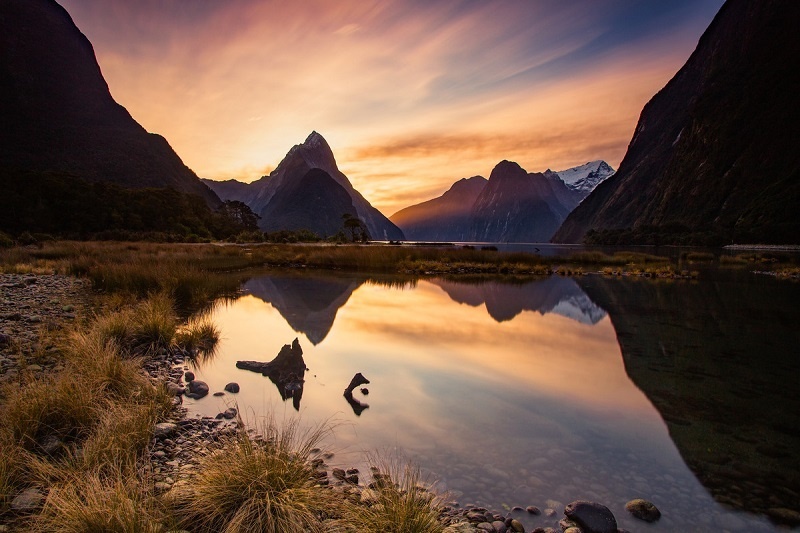 You’ve worked hard and are now in a time of your life when you can enjoy a dream New Zealand holiday full of incredible experiences. 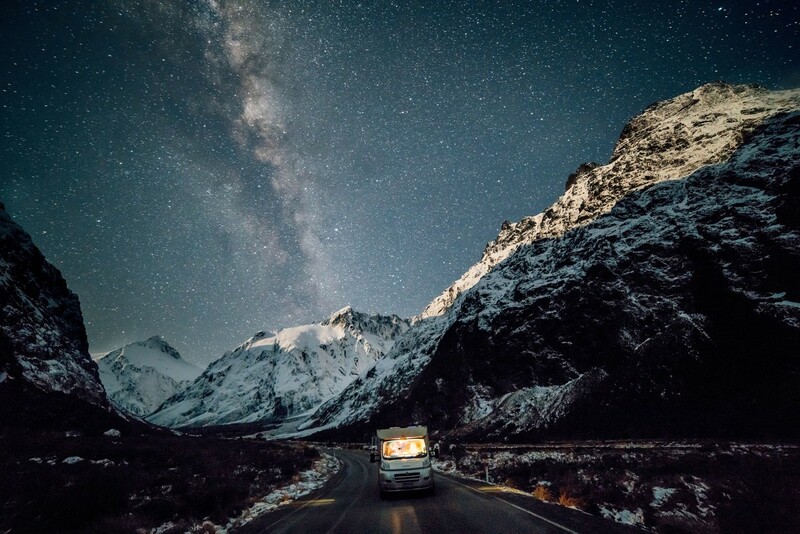 New Zealand is an Instagrammer’s paradise with an abundance of unique and breath-taking photo opportunities. 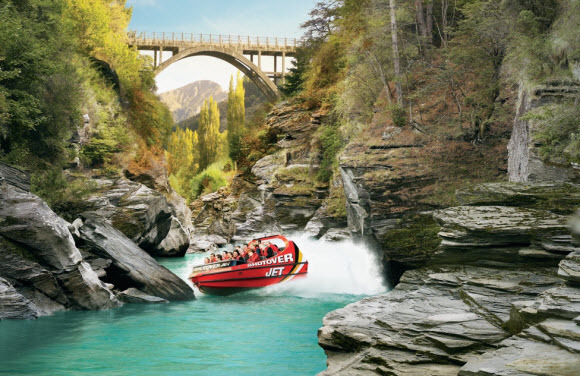 From the rush of white water rafting to bungy jumping over spectacular views, New Zealand is the adventure capital of the world. 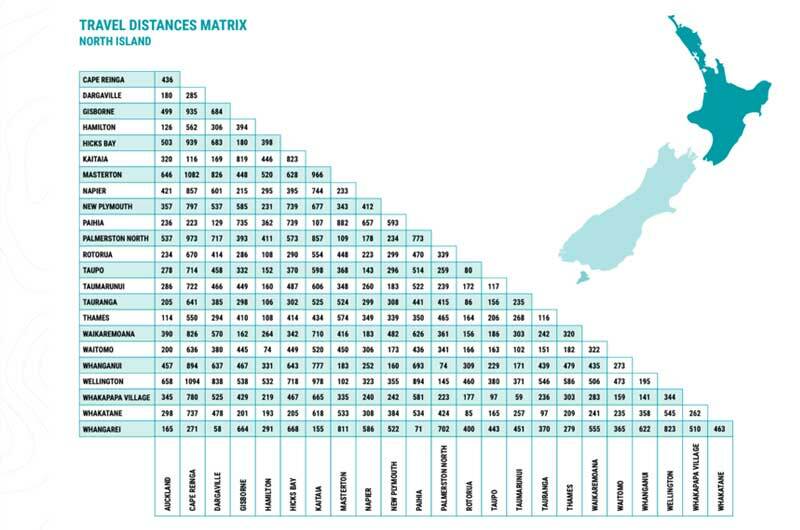 New Zealand, known for its beautiful scenic landscapes, is also famous for its incredibly friendly, welcoming people. 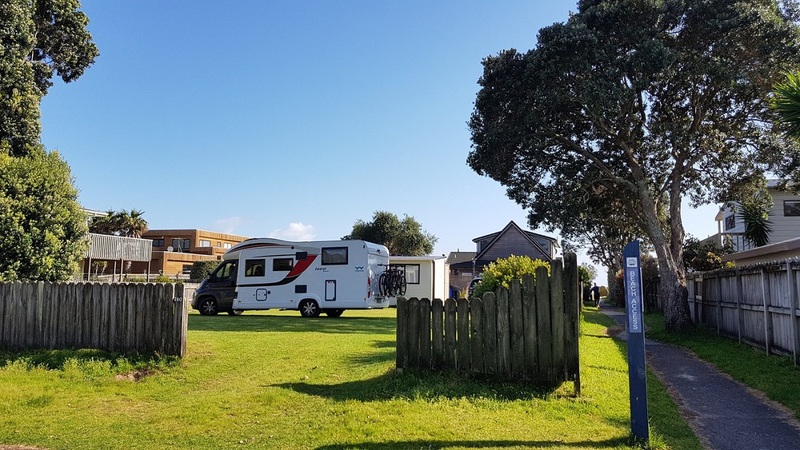 During your motorhome travels, ask for directions, strike up a conversation, have a chat and meet the locals! 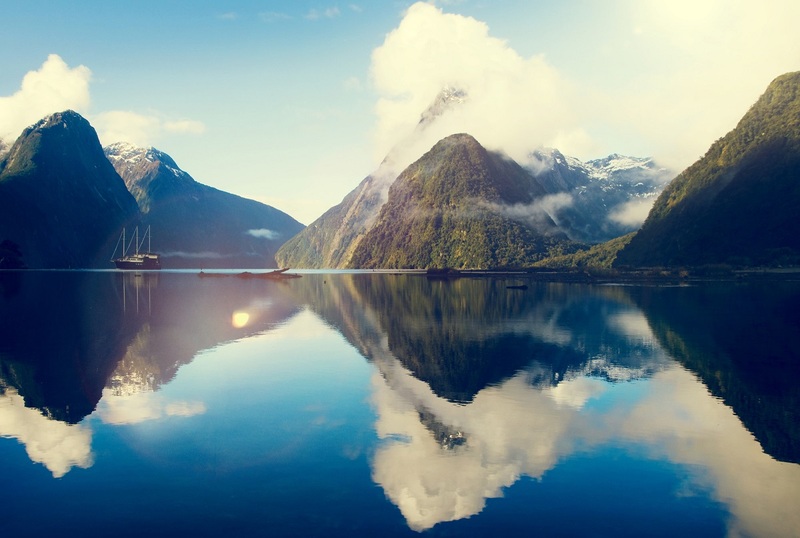 Wilderness has always been about getting you off the beaten track, in touch with the real New Zealand. Since our company began, we’ve focused on freedom camping, helping you find out-of-the-way places to immerse yourself in our special landscape. 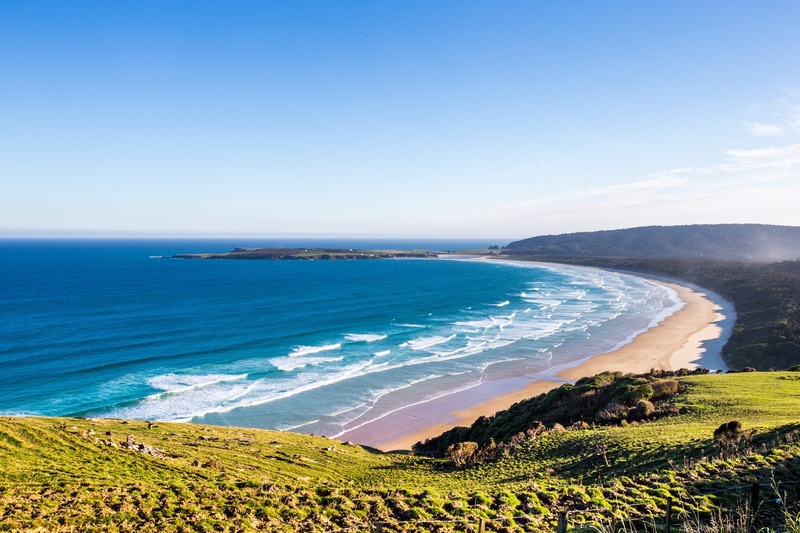 Motorhoming in New Zealand means driving amongst a huge variety of incredible natural landscapes, and our beaches are no exception. 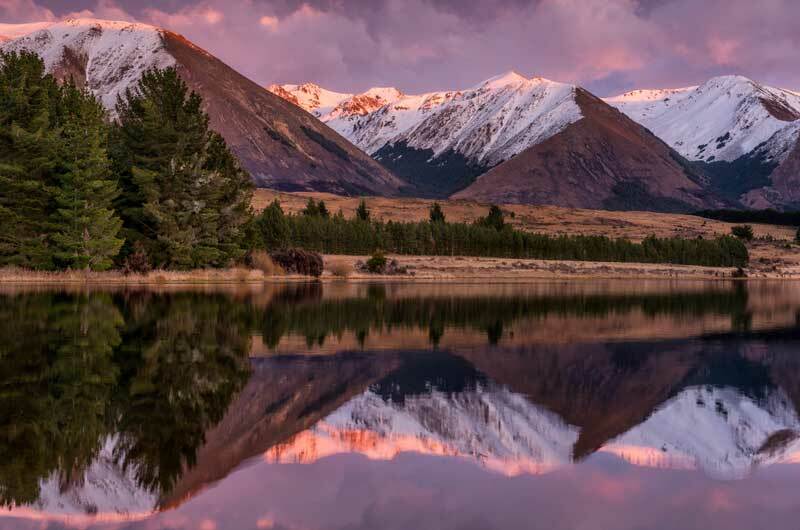 Do you want to explore the best New Zealand has to offer and share these incredible memories with friends? We’ll show you how.